NAI Hiffman recently represented the building owner of 900 West Randolph Street in its lease for 7,000 square feet of space to Celebrity Chef Rick Bayless and Frontera 900, LLC. 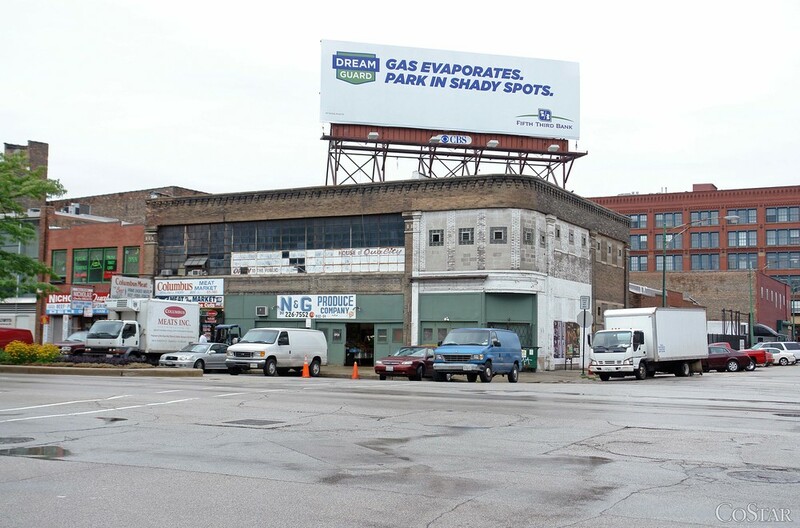 The property was selected due to its prime location on the northwest corner of Randolph Street and Peoria Street in the West Loop. Bayless is well-known for his award-winning Mexican cuisine and restaurants in the River North neighborhood, including Frontera Grill, XOCO and Topolobampo. He will continue to expand his thriving presence on the Chicago culinary scene with his first West Loop location; announcements on the new restaurant concept are forthcoming. Michael Meksto with NAI Hiffman’s retail services group and Spero Adamis of Cornerstone Commercial Partners represented building ownership in the transaction. Mid-America Real Estate Group’s Paul Bryant represented Rick Bayless and Frontera 900, LLC.